The most contentious phase of Act 46 got underway last Friday with the release of a highly anticipated plan for the 95 school districts that didn’t merge under the 2015 law. Act 46 was designed to encourage — and, if necessary, force — school districts to form larger, more efficient units. Since it passed, 157 districts have voluntarily merged into 39 new units. Many state officials have deemed the law a success, pointing to anecdotal evidence that mergers have saved money and expanded educational offerings. 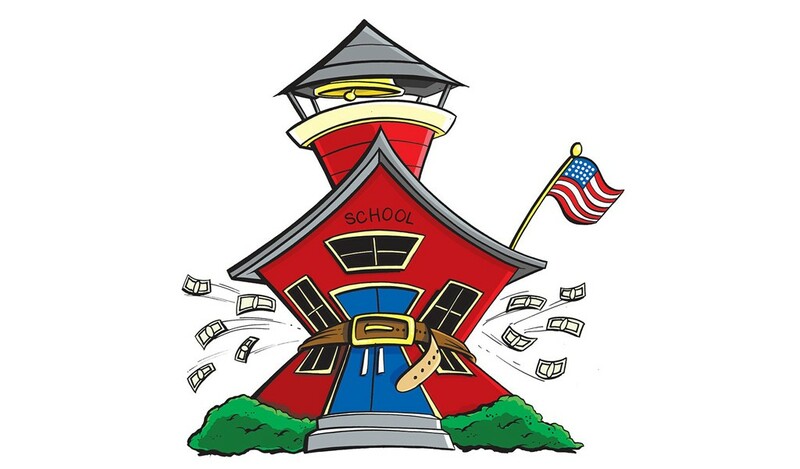 But Vermonters in some communities remain staunchly opposed, believing mergers will undermine local governance by replacing school boards with a single, multidistrict board and ultimately result in the closure of small schools. The 95 districts that did not merge had to submit alternative proposals to the state last December, which the Agency of Education considered before making its recommendations. The plan, submitted by acting Education Secretary Heather Bouchey, organizes the 95 districts into 43 groups. It recommends that 18 groups merge, three be allowed to pursue voluntary mergers and 22 remain independent because it’s either legally impossible or impracticable. Act 46 prohibits the state from mandating mergers between districts that serve different grades or have different tuition structures. The State Board of Education will hold several regional meetings before it makes the final decisions by November 30. But it also repeatedly emphasized that local opposition — no matter how overwhelming — wasn’t justification for staying solo. For example, voters in Brattleboro, Guilford, Dummerston and Putney soundly rejected a merger proposal in 2017, but Bouchey is recommending the districts merge anyway. John Castle, superintendent of the North Country Supervisory Union, had a mixed reaction to the secretary’s plan. It concluded that it wasn’t feasible to ask his entire union, which covers 11 districts and 520 square miles, to merge but did recommend several smaller mergers, including one between the elementary schools in Derby and Holland. Castle, who attended Holland Elementary School in the 1970s, said enrollment has declined from about 90 students when he was there to 25 students today. Gov. Phil Scott's administration is discussing a dramatic restructuring of Vermont's public schools.